DANCING ON ICE 2019: THE FINAL! 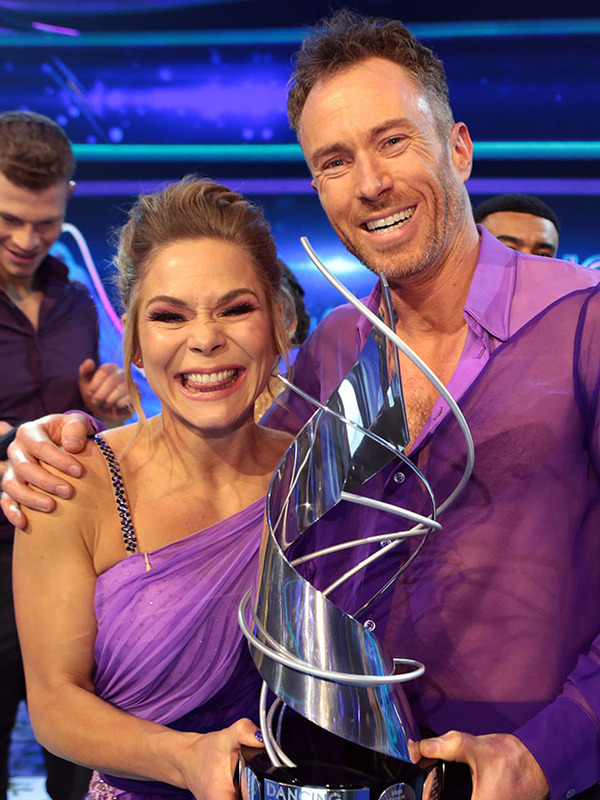 Let's breakdown Dancing on Ice 2019 Grand final and say who won! On the 10th March 2019 we said farewell to another amazing series of Dancing On ice. But not before crowning the winner. For 10 weeks, celebrities got onto the ice for the very first time. These were your finalists who would skate for the trophy. Dance Number 1: A routine Choreographed by Torvill and Dean. Wez & Vanessa went first with a performance that was themed to the song Pump It by Black Eyed Peas. The Judges was thrilled by it giving it 10 Across the board which came to 40 out of 40. But these scores were for guidance only. This also got full 10 across the board. Like the rest this too, got full 10. This also got all 10 again but was it enough to perform the famous Bolero? James and Alexandra went second with their performance from dirty dancing which they did it in the semi final. This also got 40 which is 10 across the panel. But did this get them through to do the bolero? Saara and Hamish went third with a puppet on a string performance. Although this got full 40 (10 across the board), it was the end of the line for Saara who came 3rd. So we are down to 2, James & Alexandrea and Wez & Vanessa. But with one skate remaining, the celebs had to perform the Bolero. Wez And vanessa went first. The performance was flawless, earning a 10 from every judge. 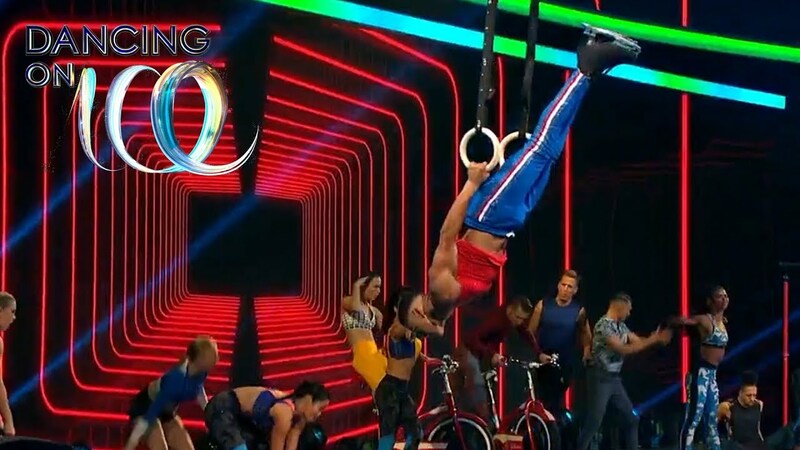 Their performance wowed the panel, earning it a perfect 40 out of 40. Congratulations to James and Alexandrea. Did you watch dancing on ice? let us know in the comments! Definitely should have been Wes & Vanessa.